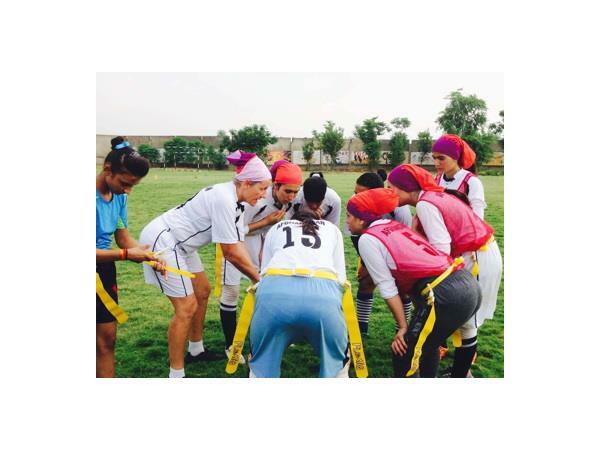 Tonight’s show is truly remarkable as we listen to the women of Afghanistan share their stories about their lives in their war ridden country, and also their experience playing flag football for the very first time. 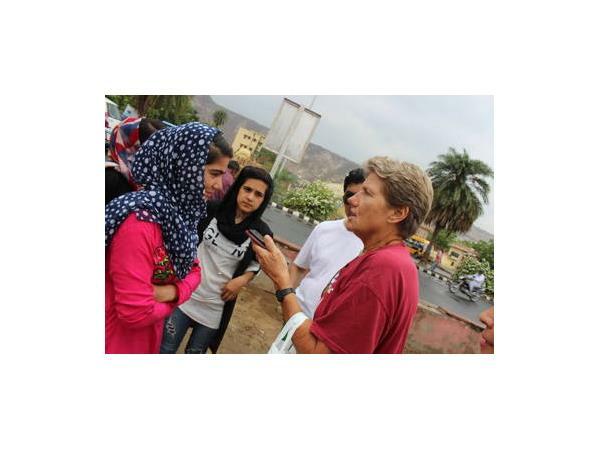 An in depth conversation, with such passion and inspiration for all the women around the world. 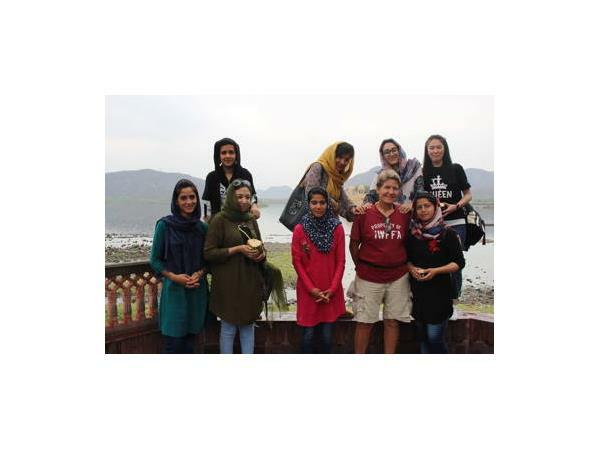 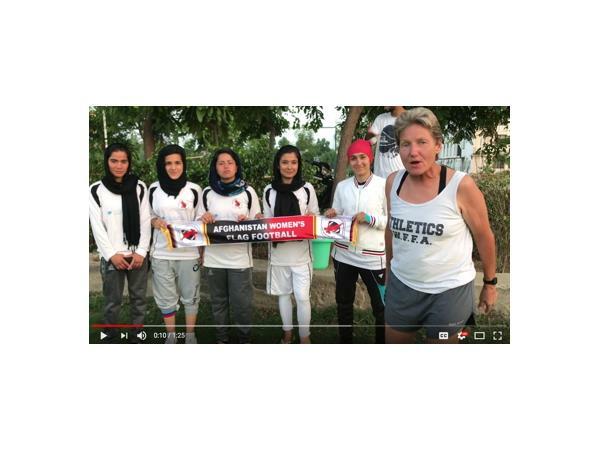 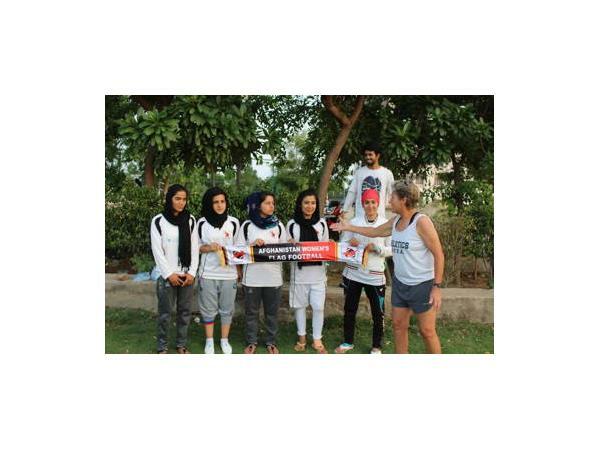 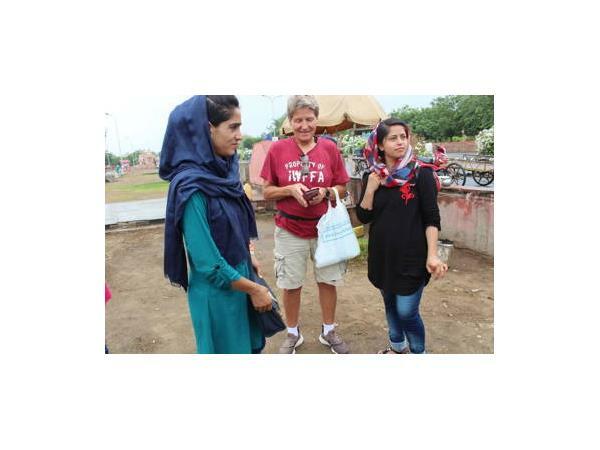 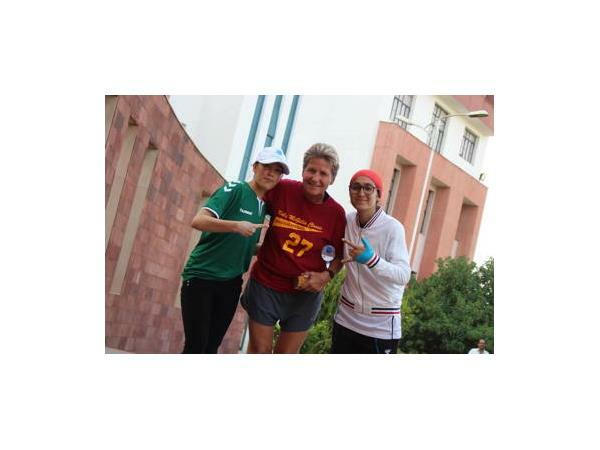 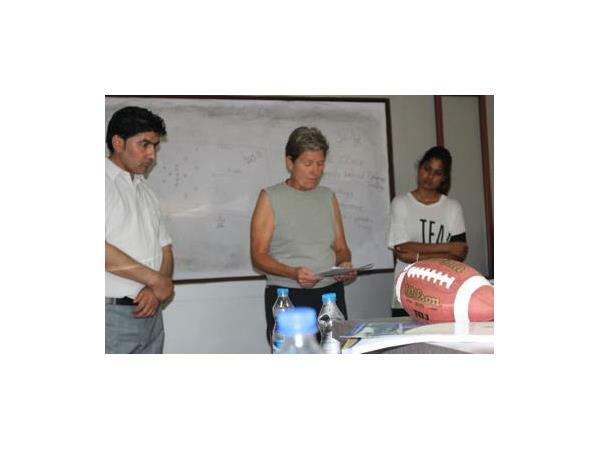 The women of Afghanistan joined the IWFFA's promotional tour in Jaipur, India to learn the sport because and now have a responsibility to bring flag football back to Afghanistan to teach girls and women how to play and officiate. 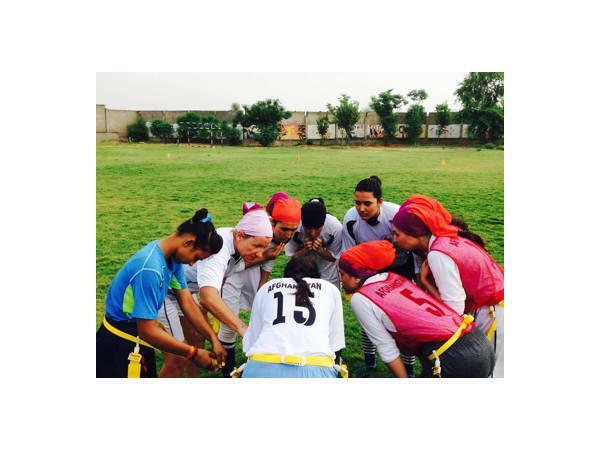 Highlights from the past two months of flag football tournaments, news, and upcoming events. 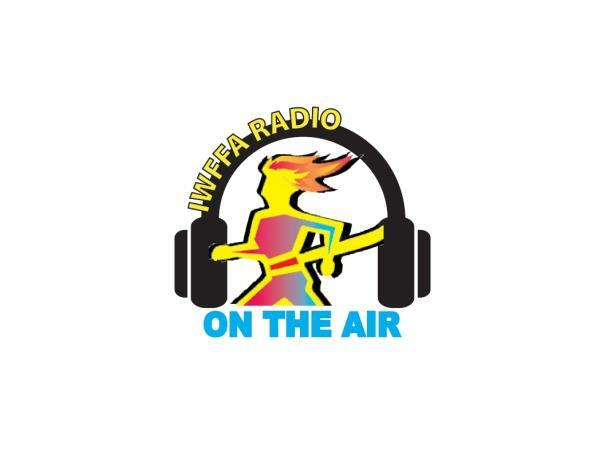 - Truly one of the IWFFA's best shows.